In search of a healthy lifestyle or in a move to taste the new tea, people are exploring various tea Marvels and trying to understand the difference between White Tea and Green Tea. With many health benefits being discovered day by day, you can't go wrong by adding a tea to your daily diet. In the recent times, it has been observed that more and more people are drinking tea not just because it’s a trend but because it is healthy and every individual aim to lead a healthy and longer life. Currently, a number of people are aware of Green Tea and few of its benefits, but at the same time, a majority of them seems to go unrecognized about White Tea and its potential for health. Pondering which is a better one? Here, is a right niche to conclude White tea vs. Green tea topic! White tea is produced from the young leaves & buds of Camellia sinensis plant, whereas Green tea is produced from the oxidized or withered leaves of Camellia sinensis plant. Among all types of teas, white tea is the least processed one, with a mild flavor and sweeter taste when compared to Green tea. According to the sources, there are numerous health Benefits of White Tea and Green Tea as they contain natural plant compounds. The difference between white tea and green tea is its color. Though both the teas are originated by same Camellia sinensis plant, the dissimilarity is about, how they processed, & consequently their health benefits and nutritional values. Initially, White tea is produced from the first leaves of the plant, whereas green tea is made by the leaves appear later. The earlier is just dried and steamed, undergoing less processing when compared to green or black teas. On the other hand, Green tea needs withered leaves. Following, which they can either be steamed as white tea or pan fried. Further, they are rolled & shaped prior to being dried to make the final product. Since white tea is less processed one when compared to green tea, it can be expected that white tea is more beneficial and health than green tea. But, what’s the fact? Below are the health benefits of green tea and white tea which may aid you in choosing the right one according to your issues or concerns. Prior to coming to a conclusion on which tea is a better option for health, it is vital to understand the various benefits of White Tea and Green Tea. Both the teas are delicious and strong with rich antioxidants and can be enjoyed either hot or cold. Green tea promotes good dental health by reducing the bacteria and inflammation related to gum disease. Its consumption aids in ensuring stain-free teeth. Its consumption also stops the growth of cancer cells in various diseases, such as breast, prostate, esophageal and stomach. experts research, this specific antioxidant present in green tea gives a better health by reducing weight, improves memory, Lower LDL cholesterol and rheumatoid arthritis & other seditious joint diseases. Moreover, thermogenesis present in green tea acts as a fat-burning supplement and contributes to successful weight loss. Akin to green tea, even white tea protects your skin from UV damage as it contains the potential as photoprotective agents. White tea helps in preventing the enzymes accountable for breaking down collagen & elastin, thus protects your skin and reduces the wrinkles. Similar to Green Tea, the consumption of white tea aids in conditions such as Rheumatoid arthritis (RA), a condition that leads to painful joints & aches. According to the Research, the antioxidant present in White tea is inversely related to the incidence of Rheumatoid arthritis and its inflammation. Though both teas prevent Cancer, the advantage of white tea over green tea is more for Cancer prevention. As white tea possess more polyphenols, the scientists have seen that it was better than green tea at justifying the damage done to DNA - a cell damage that can be an originator to cancer. 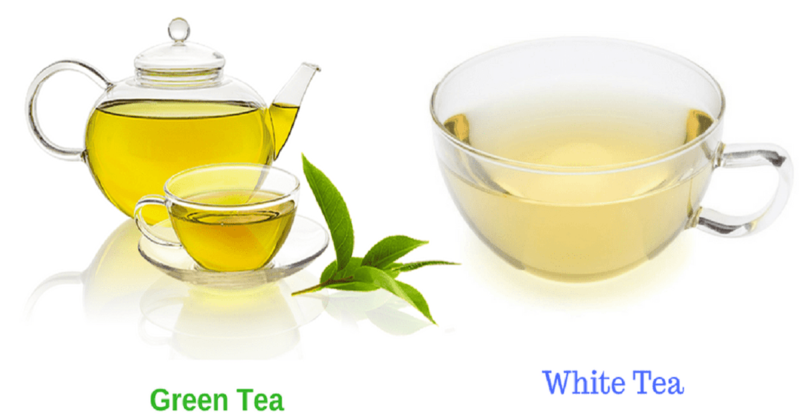 This is about both Green Tea and White tea benefits and their features. 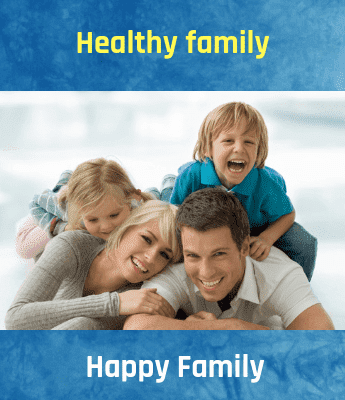 Based on your concern and your choice pick the right one and lead a healthy and longer life. Kombucha boasts antibiotic properties i.e. bacteriostatic and bactericidal which assists to fight against pathogens and is used for therapeutic purposes in human and veterinary treatments.